Oh, I loved this. Perfect image too. 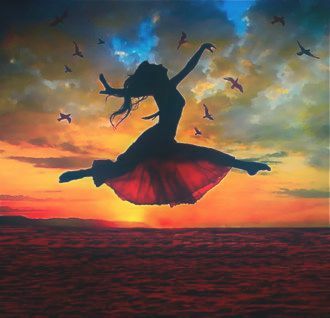 I imagined this confident heroine dancing on life’s stage avoiding all the pitfalls. well done It flowed so perfectly. Don’t say that. You do it well. I really loved this one. She danced perfectly around the imperfections of life. Well done.